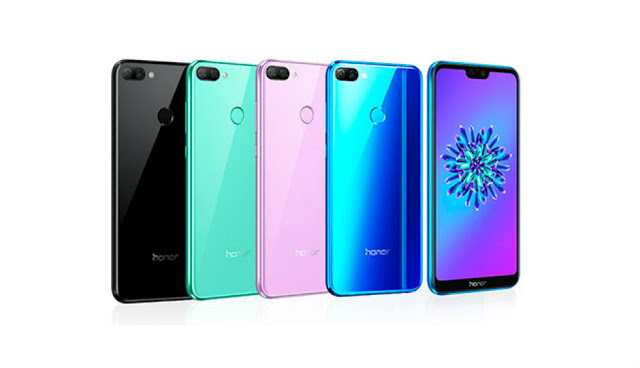 10 best smartphone under Rs.20,000. Which you can buy online. Hello, Friends today we talk about 10 Best smart phone under Rs.20,000. You people know how much technology is doing. Everyone should get one latest features in their phone. 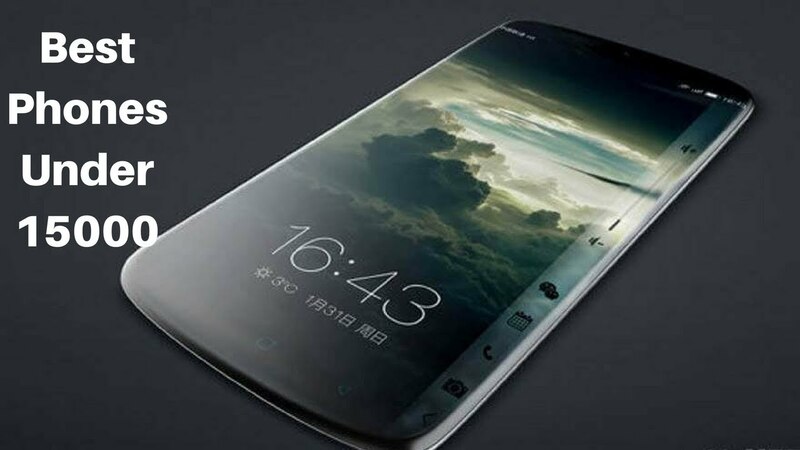 At today's time, the smartphone company is engaged in this race, Who can bring the best phone in the market. So, let's know about 10 best smartphone under Rs.20,000. Xiaomi is a company of smartphone's that everyone knows about xiaomi. 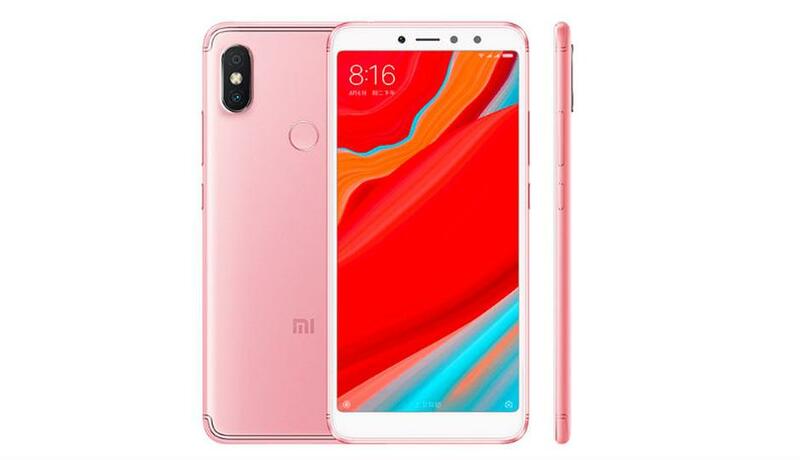 This smartphone is launched in february 2018. You can buy this phone from flipkart. 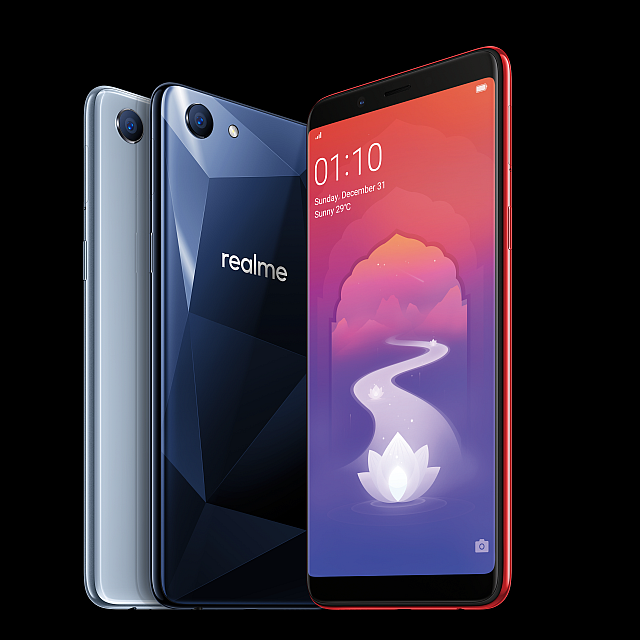 Realme 1(oppo) is a company that launched in 2004, Dongguan, China. Real me 1 launched in 25th May 2018. You can buy from Amazon. Asus a company launched in 2 april 1989, taipei, taiwan. 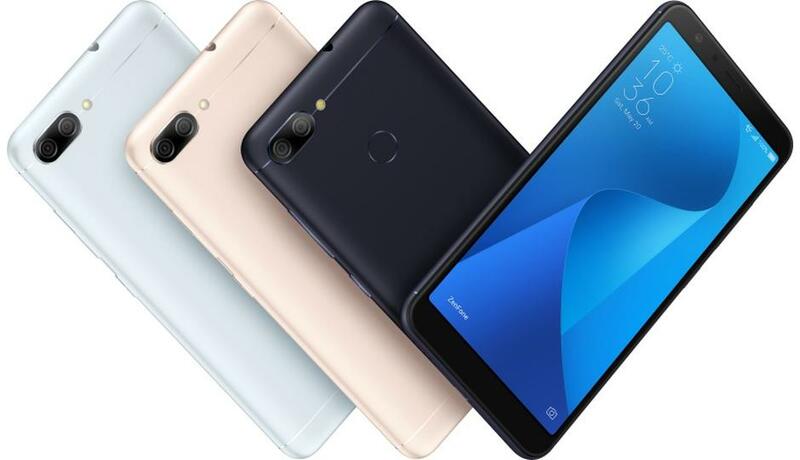 Asus Zenfone Max pro M1 is launced is May 3, 2018. You can buy it from Flipkart. 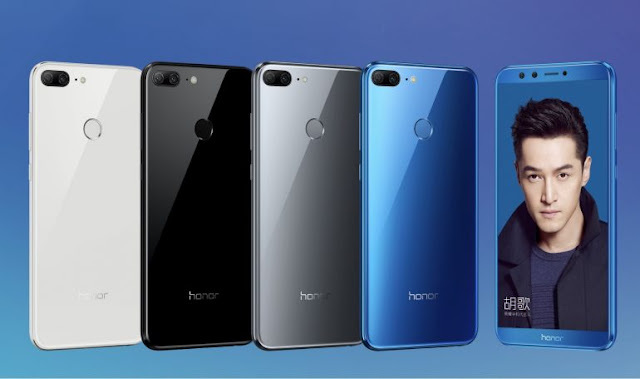 Honor 9n launced in 24 july 2018. You can buy from amazon. 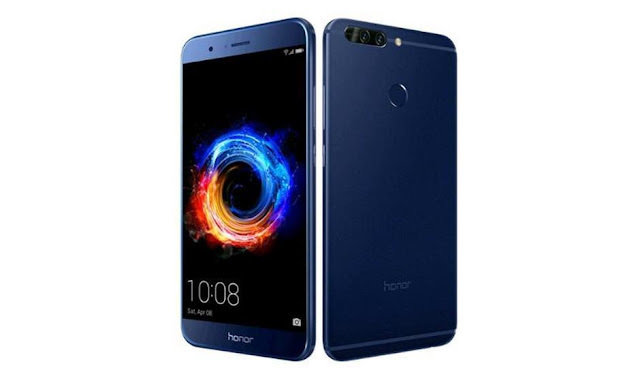 Honor 7x launched in 7 Dec 2017. You can buy it from Amazon and Flipkart. Moto launced in 25 september 1928, chicago, lllinois, United States. 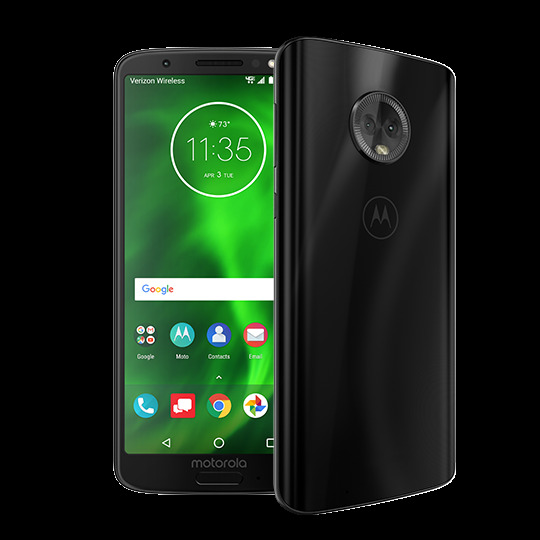 Moto G6 launched date is june 4, 2018. You can buy from Amazon and Flipkart. Xiaomi launched in August 2011. 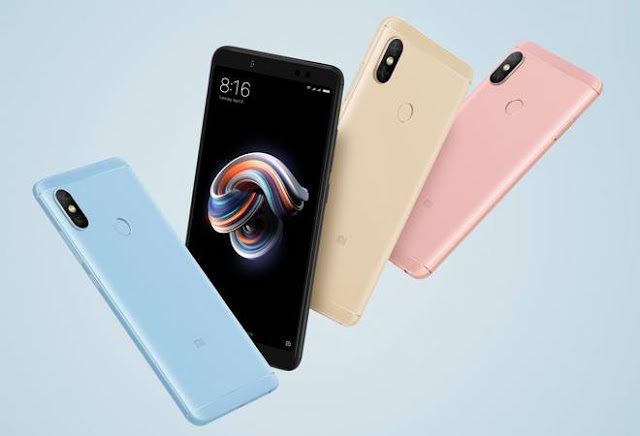 Xiaomi Redmi Y2 launched in 7th June 2018. You can buy from Aazomn. Vivo launched in 2009 in Dongguan, China. 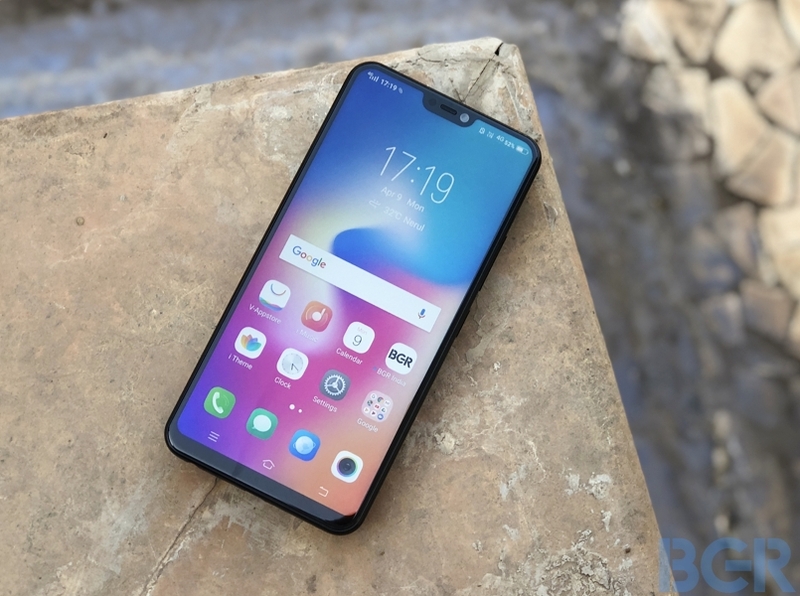 Vivo Y83 is launched in May 31, 2018. You can buy from Amazon or Flipkart. Honor 9 lite launched in 21 jan,2018.You can buy from Flipkart. Nokia company launched in 12 may, 1865. 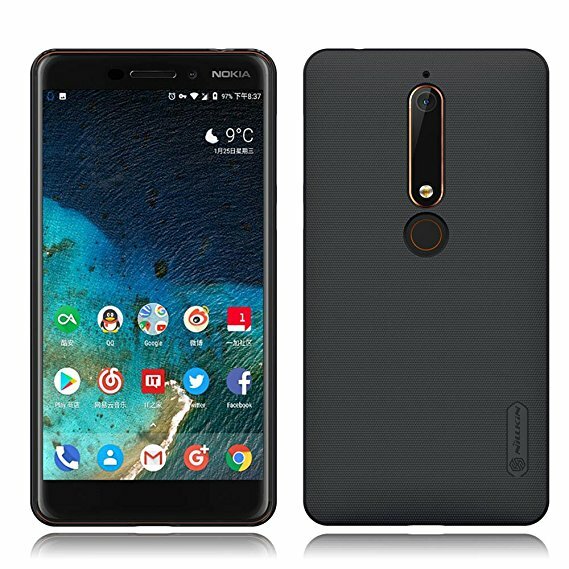 Nokia 6.1 launched in 6 april, 2018. You can buy from Amazon or Flipkart.